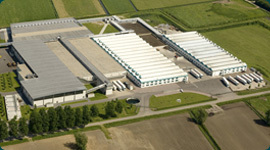 Would you like to know more about Hooymans Compost BV or are you interested in our products? Fill out the form below and we will contact you. Yes, I would like to receive the Hooymans brochure!